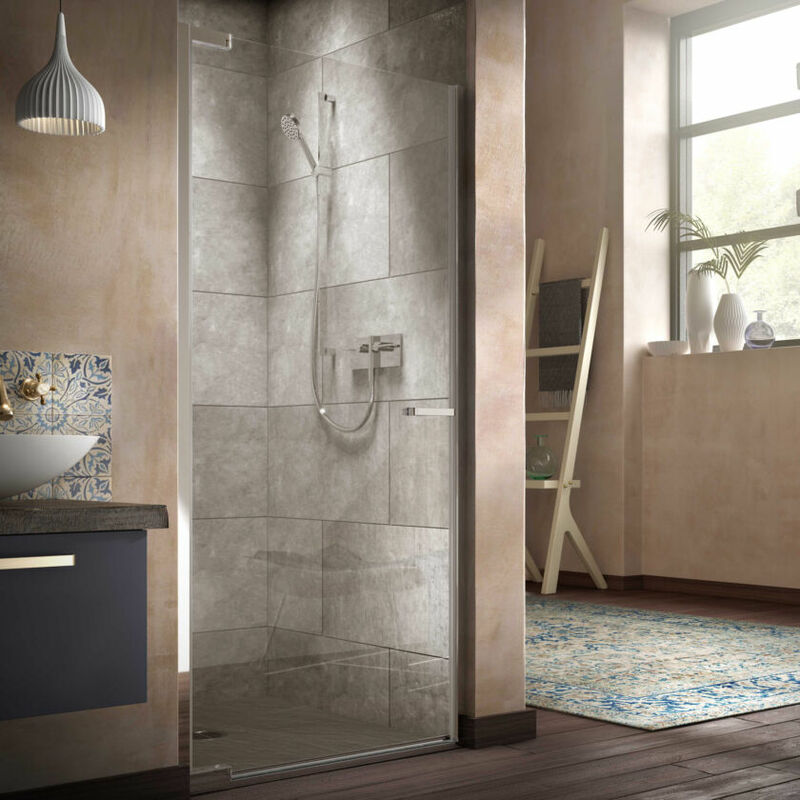 A definitive Matki collection, Radiance has been keeping up with the pace of everyday life for over 30 years. 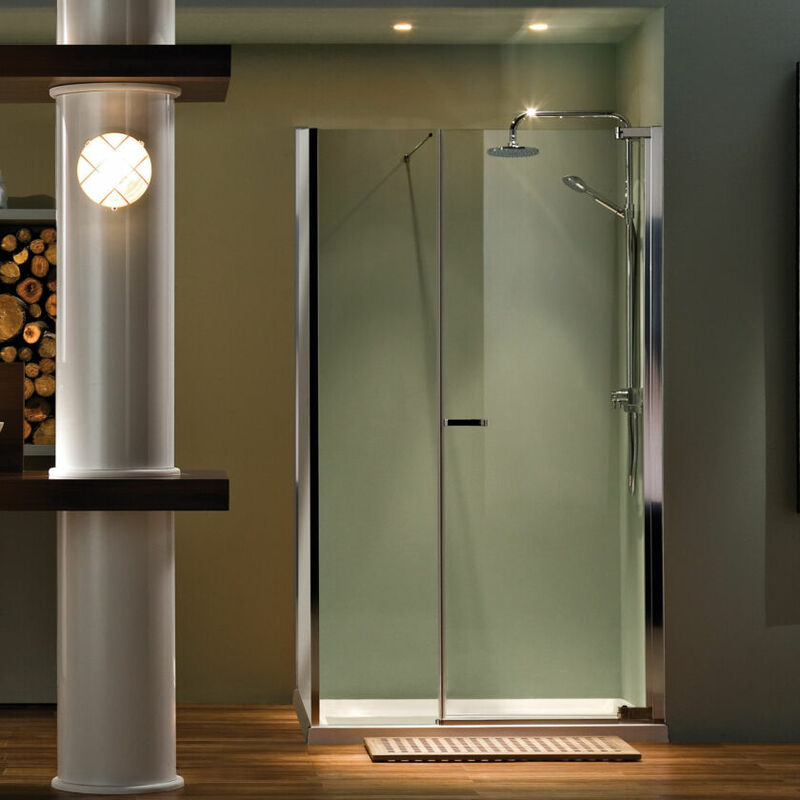 Every feature has been designed to work effortlessly around you and your bathroom with space saving footprints, easy to clean sealing and wonderfully functioning door mechanisms. 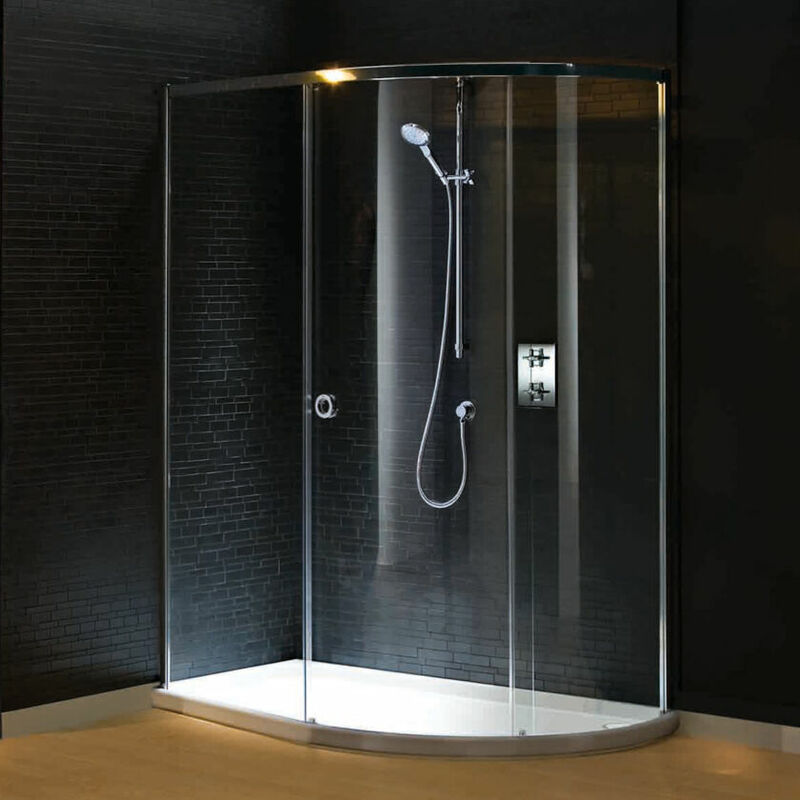 For Sliding Doors and Curved Corners, the Shower Enclosure is integrated into a low-profile Shower Tray, cleverly designed to provide a durable seal without the need for silicone sealant. 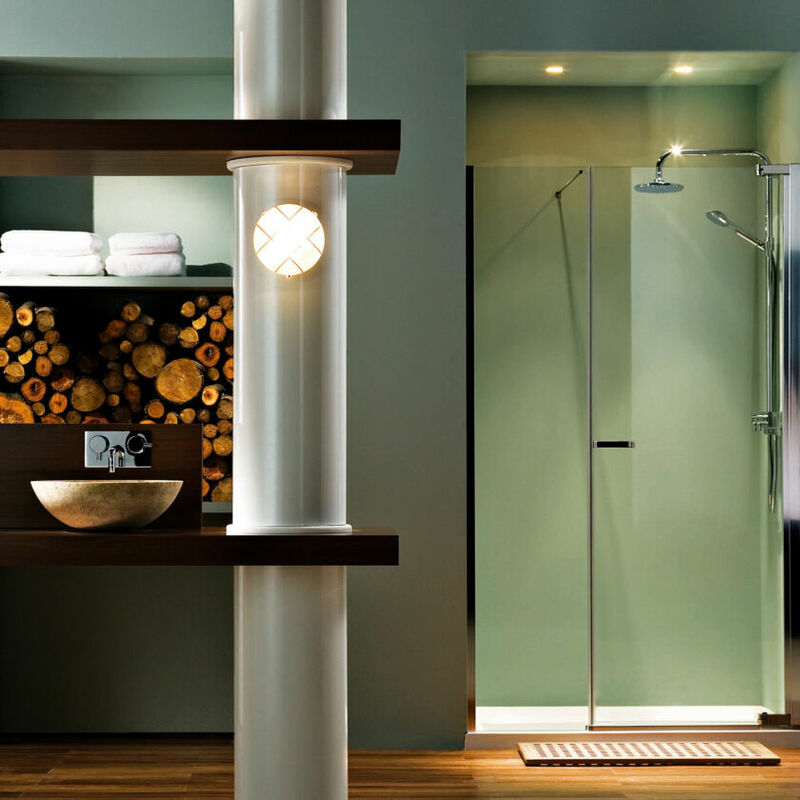 At home in both contemporary and traditional bathroom spaces, the look is timeless with Polished Chrome finishing, understated framing and beautifully designed feature handles.